It’s always weird when Nintendo tries to be cool. Cool just isn’t their thing. 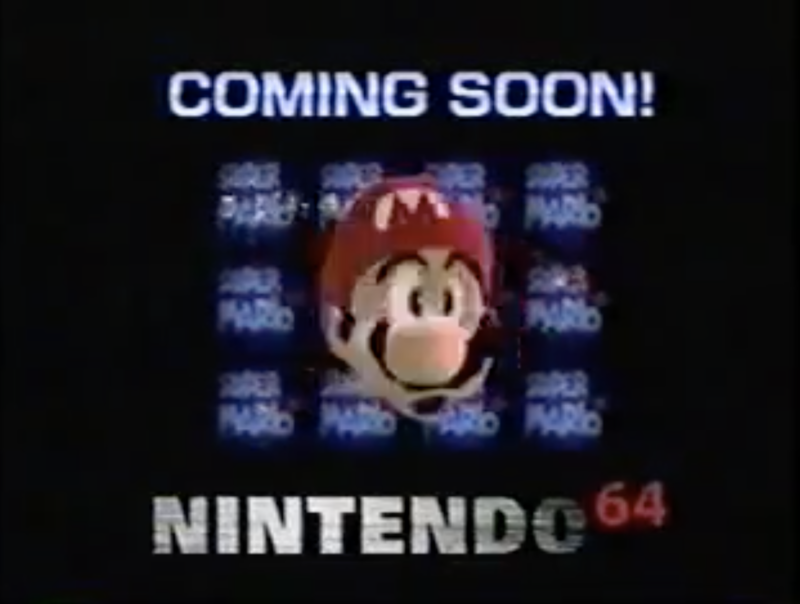 This 1995 infomercial for the Super Nintendo is a perfect example of my point; it sets out to showcase the system’s lineup in an edgy, gritty way and it comes off looking like when the chaperones try to dance with the students..
Bush video, or Korn video? 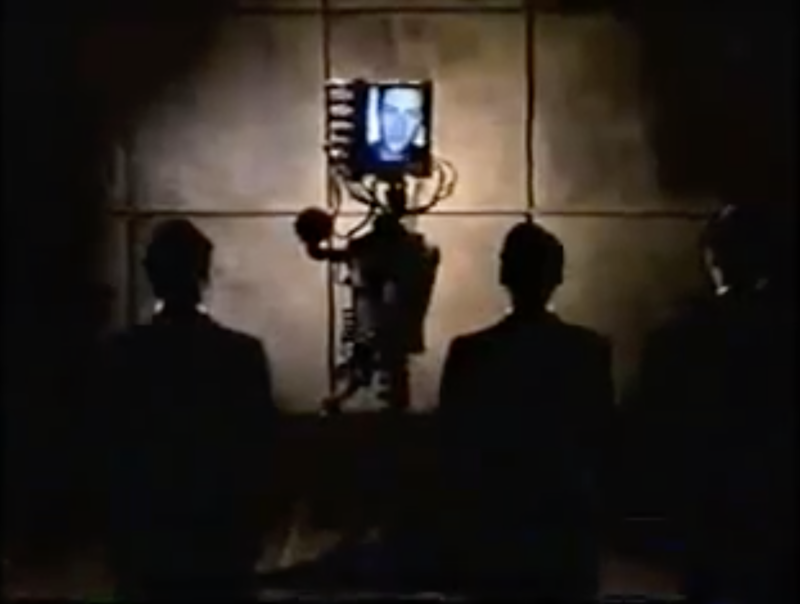 A man in a video screen sends his dark agents to gather intel on the latest Nintendo games. There’s an air of malice to the effort, but each outing quickly turns comical; there’s little edginess to be found in Yoshi’s Island, and even less in Donkey Kong Country. The agents seem committed to torture in order to get the info they need, but the ‘torture’ ends up to be mild aggression and, in one case, just plain money. 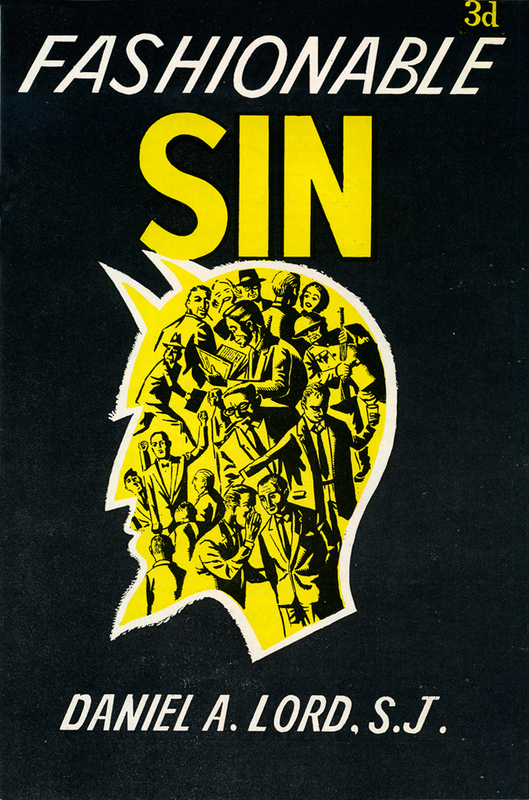 There would have been good value in watching this as a kid in the mid-90s. 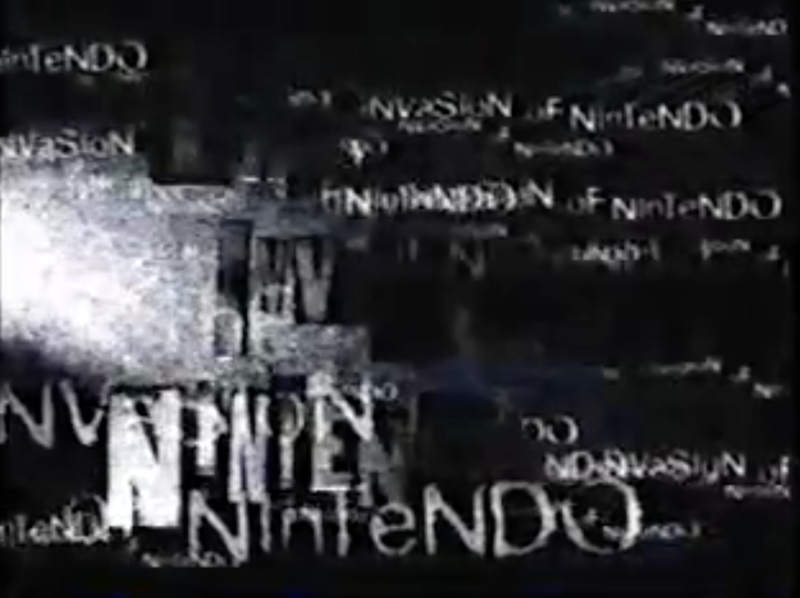 There weren’t many chances to get a look at footage of games that weren’t out yet, and Killer Instinct is a pretty extreme title for Nintendo. 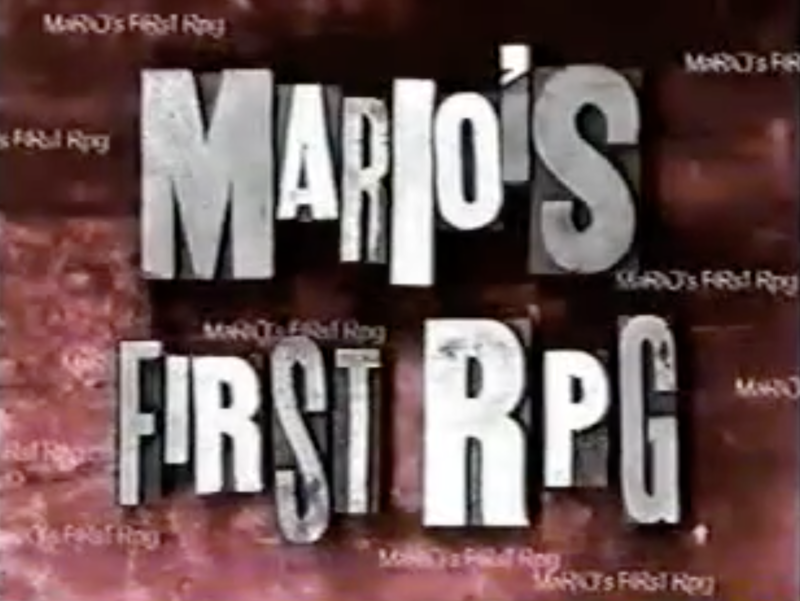 Even though Super Mario RPG wouldn’t come out until the N64, it’s pretty exciting to see it here. 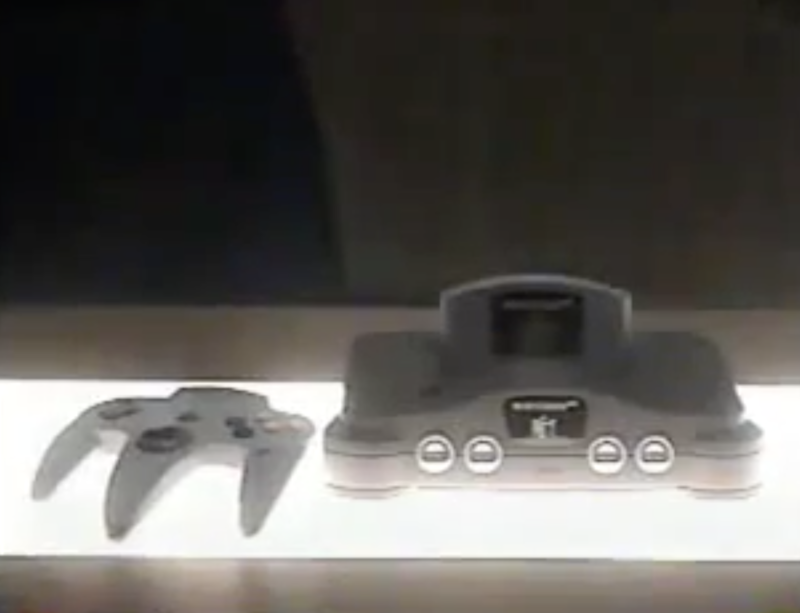 And speaking of N64, the video ends with the ultimate intel: a first glimpse at the new console from a Japanese convention. There’s not a lot to it, but what’s there is cool. 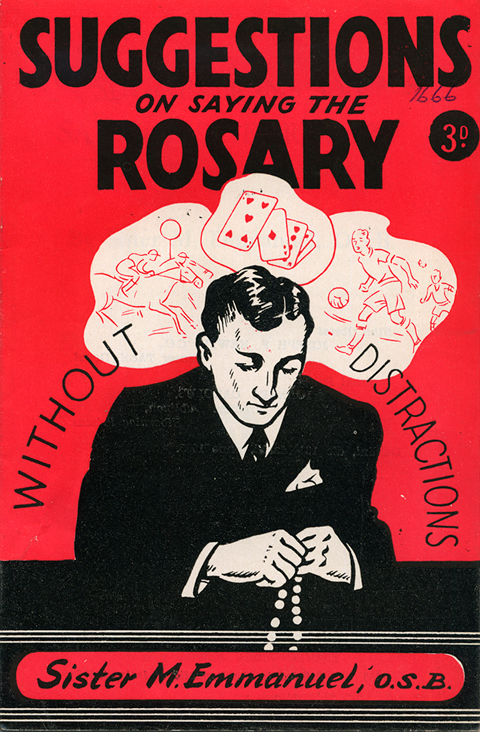 Vintage Irish Book Cover enthusiast Hitone’s got some book covers from the Catholic Truth Society that are nothing short of breathtaking. Here are a few of my favorites – hit their site for the rest. This “Giant Moon Robut” is flat-out terrifying. 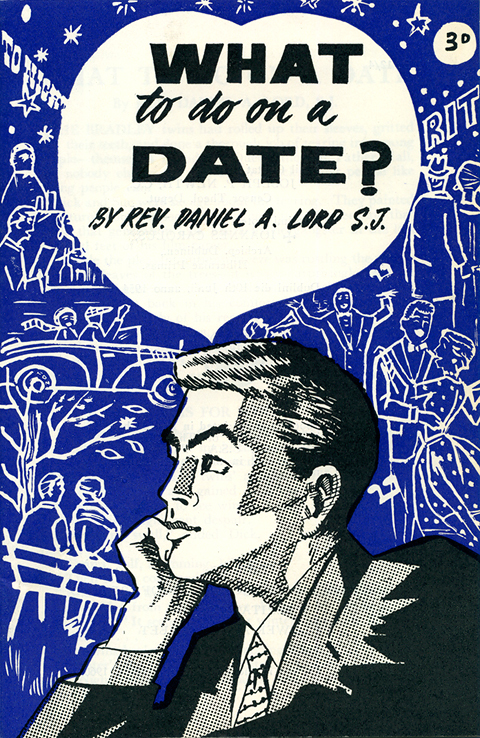 Just $9.99 in 1960s money! 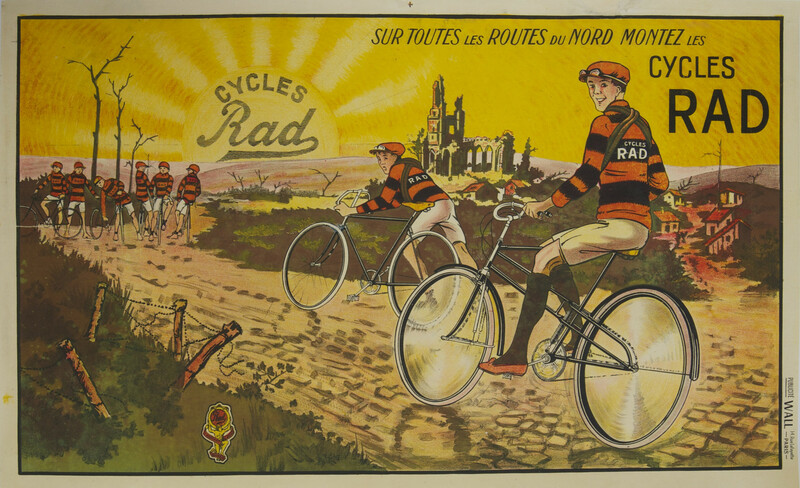 I’d like to live in this 1910 poster for a French Race sponsor. Finally, this 1970 commercial for an adhesive glue that almost certainly gave anyone who touched it some sort of disease.